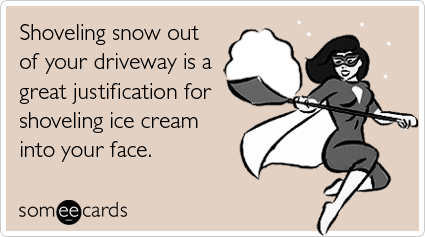 I hope everyone is enjoying a snow day today! Posted on March 5, 2013, in Uncategorized. Bookmark the permalink. Leave a comment.